Following an extensive Flash Sale this past weekend, the PlayStation Store has returned to a calmer flow this week. The main highlight is an EA Sports sale on both the PS4 and PS3 consoles. 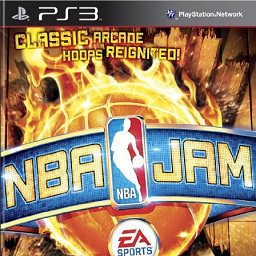 The first NBA JAM game with trophies was NBA JAM (PS3), which was developed by EA Canada, published by Electronic Arts and released on 26 November 2010. 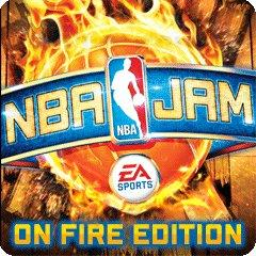 Since then there has been 1 more game in the series with trophies - NBA JAM: On Fire Edition which was developed by EA Tiburon, published by Electronic Arts and released on 05 October 2011.